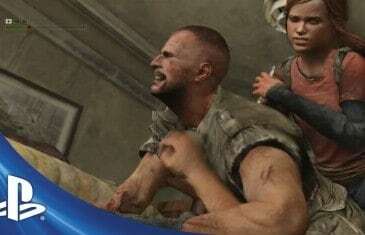 Home \ Tag "The Last of Us"
Your Daily MMO and MMORPG News for Wednesday April 16th. 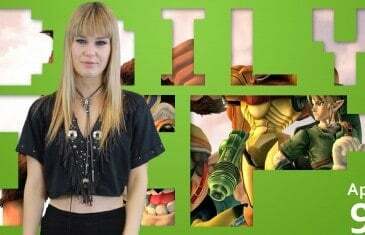 Today Bethany discusses Wildstar, The Last of Us and Square Enix. 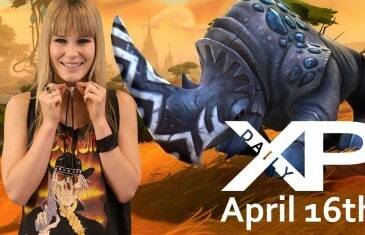 Your Daily MMO and MMORPG News for Wednesday April 9th. Today Bethany discusses The Last of Us, Argo Online and Super Smash Bros for the 3DS. Many game developers have been showing off their upcoming games this week at this year's E3 in Los Angeles.